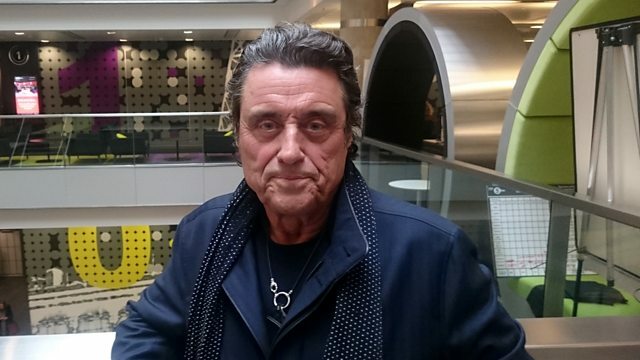 Actor Ian McShane, who is due to star in the next series of Game of Thrones, has dropped a big hint about which major character will return in season six. The Deadwood star told BBC Radio 5 live he will play a "former warrior who has renounced violence and now leads a peace cult". "Also, I have nursed a loved character, a much loved character back to life," added the 73-year-old. When quizzed about whether it's The Hound or Jon Snow, McShane as good as reveals the character to Sarah Brett. This clip is originally from 5 live's Afternoon Edition on Thursday 3 March 2016.